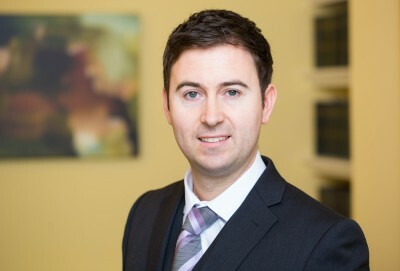 Nathan is one of the leading sports law practitioners in Wales. He offers specialist legal advice and representation to those involved in professional and amateur sports. He is able to advise individuals, professional bodies and clubs in the following areas: anti doping proceedings, selection appeals, player and club / governing body disputes, disciplinary proceedings and safeguarding / welfare issues.